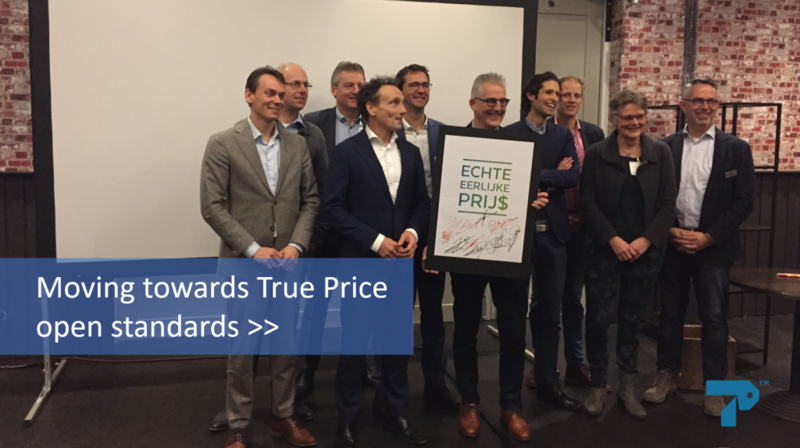 In the coming years we will work closely with many organizations such as ABN AMRO, Rabobank and the EKO foundation to determine the true price of products, amongst others of potatoes and tomatoes. Want to know more about our work on true pricing ? Sign up for our newsletter! * This project is financially supported by the Dutch Topsector Agri & Food. Within the Topsector, private industry, knowledge institutes and the government are working together on innovations for safe and healthy food for 9 billion people in a resilient world. This entry was posted in News, Partners, True Price.